A favorite of Stephen Colbert, which should be a good enough endorsement for this podcast! 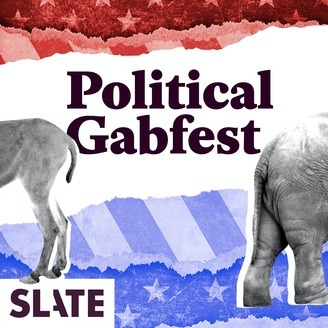 Each week the Slate Gabfest Team of Emily Bazelon, John Dickerson and David Plotz focus their attention on the week's high profile political developments with their trademark banter, incisive analysis of the important issues of the day, plus a nugget of fun water cooler conversation. Enjoy this entertaining and hugely informative podcast on demand. 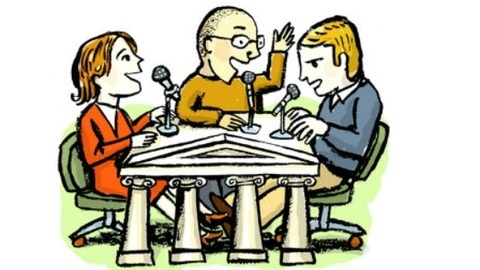 Podcast production by Jocelyn Frank.Research and show notes by Bridgette Dunlap.